Ever wondered what it’s like to be a coach? Interested in my coaching work and process? 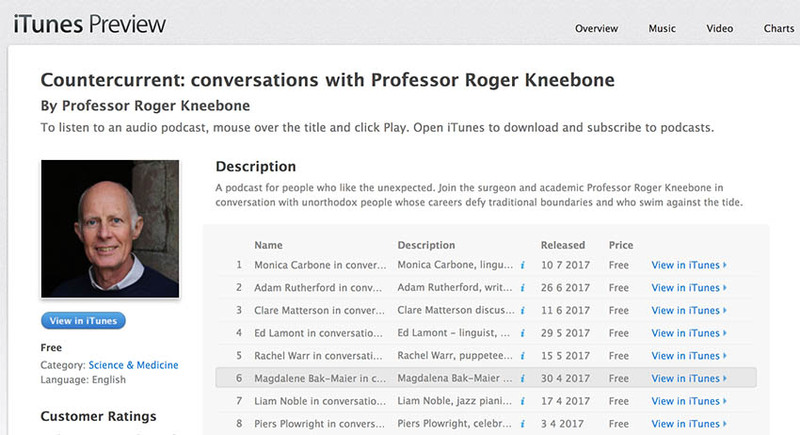 Have a listen to this podcast interview with Prof. Roger Kneeborn from the Wellcome Trust as we discuss the challenges and joys of integrating different areas of practice, methods and tools to create something new. I integrate neuroscience, leadership development with coaching and therapy. PreviousPrevious post:My 30 Day Goal Setting Course on the Cover of Psychologies MagazineNextNext post:Why do people need a time out?